>> How Old Do I Look? 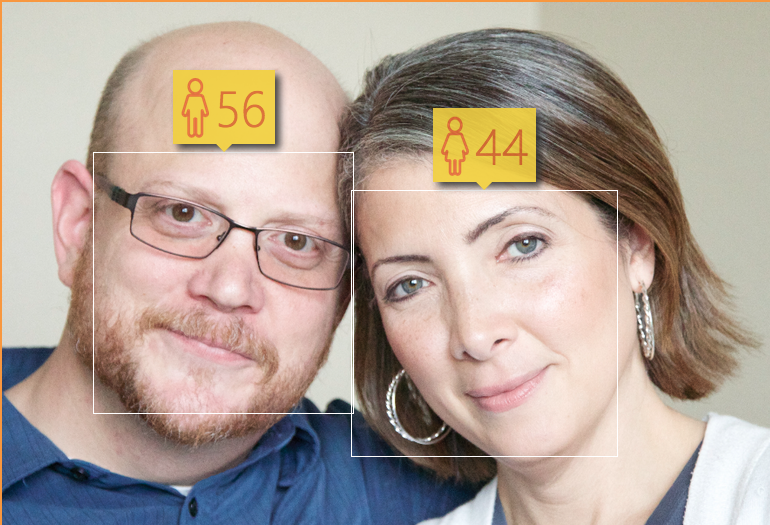 There’s a goofy trend going around in social media this week called “How Old Do I Look,” which is basically a website that runs an algorithm based on a photo you upload of yourself, and based on data extracted from other photos, the website guesses your age and gender. Consider it a modern day internet-based carnival act. Click on the image to try it yourself. What age did you get? How close did the program get to reality? Don’t Make Me Snap My Fingers!